Bottom Line: A bold Primitivo with lots of vanilla-centric oak and bursts of berry notes. Primitivo is synonymous with Zinfandel, they are closely related grapes from the same Croatian ancestor known as Crljenak. 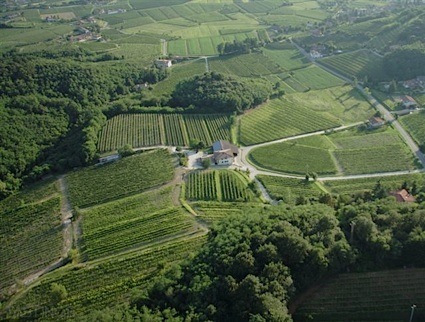 Primitivo is the Italian version of Crljenak and Zinfandel is the American. Like Zinfandel, it produces lush fruity red wines with soft tannins and higher alcohol. 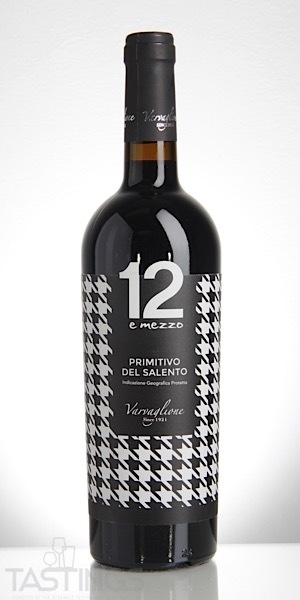 12 e Mezzo 2015 Primitivo del Salento IGP rating was calculated by tastings.com to be 88 points out of 100 on 10/3/2018. Please note that MSRP may have changed since the date of our review.